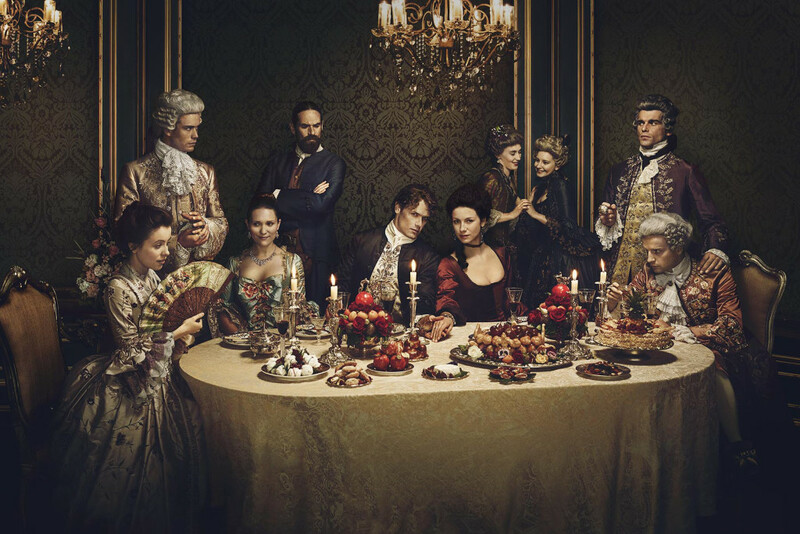 Showcase and Penguin Random House are holding an advance screening of the first episode of the second season of Outlander. The screening is being held on Saturday, April 9, 2016 at 9 PM. You must be a resident of Toronto or the Greater Toronto Area and be over 18 years old. The contest closes April 6, 2016 at 11:59 PM. Meet the qualifications (other than being an Outlander fan)? Enter the contest at The Gate. This entry was posted in TV Show News and tagged Contests, Penguin Random House, Screenings, Season Two, Showcase by Sarah Ksiazek. Bookmark the permalink.